graphite yarn, PTFE yarn,graphite Packing,PTFE packing - Xixia Jinfangyuan Sealing Materials Co.,Ltd. Brief Description: natural clean cork granules mixed with special resin are mold-pressed to be cork mass material and then cut into the plate material in various thicknesses and sizes. 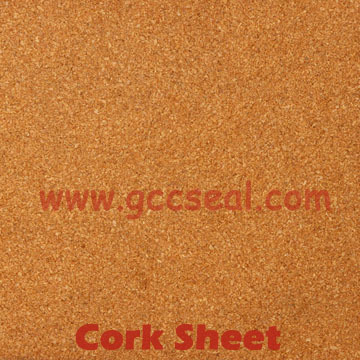 Cork products have many excellent properties, such as excellent compressibility, resistance to water, oil and common solvent, etc., capability of being used for making various sealing backing plates, corks, cork floor and even cork handicrafts, etc.